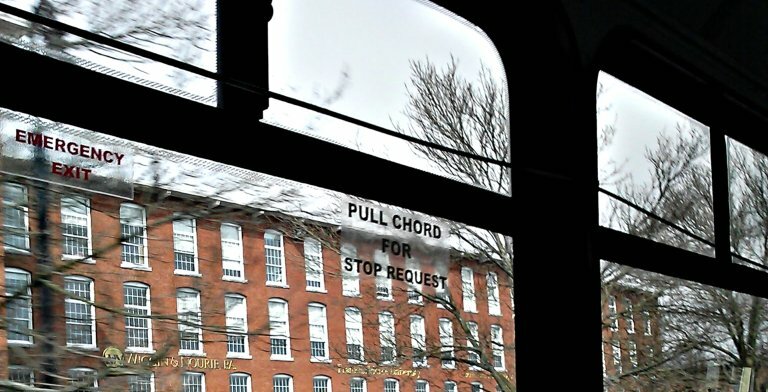 FOUND: The Lost Chord, masquerading as a cord on a bus – Grammargeddon! One Space or Two? Does It Really Matter?